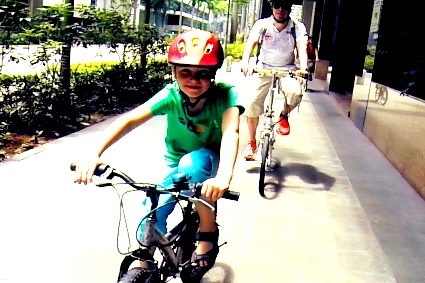 The Children Cycling Class follows our unique training model which is the only training method in Singapore that guarantees your child will learn cycling! This private package is reserved strictly for your child or children you have booked for. Learn more about our Children Cycling Class Training Model now! Prefer Group classes for your children? If you prefer group classes, please visit our Children Group Cycling Class now! Please note that you are booking private children class.